2019 Summer Program - P.V. Surf offers various programs depending on age and skill level. 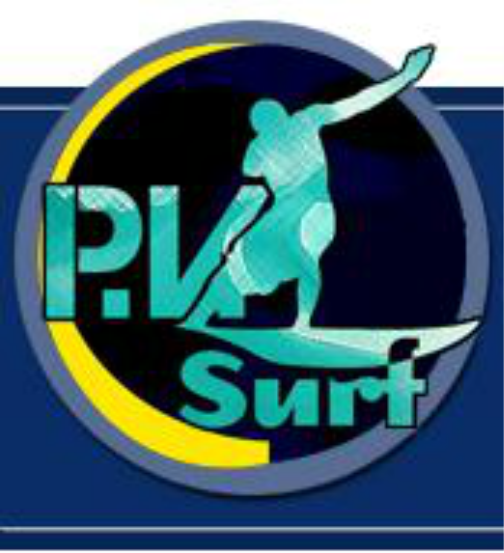 The range of programs begins with the participant who is not quite ready to start surfing (these participants will receive one-on-one support in the water at all times), up to the intermediate surfer who wants to improve on his/her skills. All camp sessions are led with an excellent ratio of participants to instructors (never more than 4:1). We believe that by working with participants in small, manageable groups there is more time for individual attention and the rate of progress accelerates. For 2019 we are looking forward to making your child's summer a great experience! NO MAKE-UP DAYS ARE OFFERED - Please do not miss a day and ask for a make-up day. Thank you! Daily Session - 8:30 a.m. - 12:30 p.m. The last stretch of sand South of Torrance Beach, directly before you reach the border of Palos Verdes Estates - Drop-off and Pick-up area is in the parking lot at address listed below.